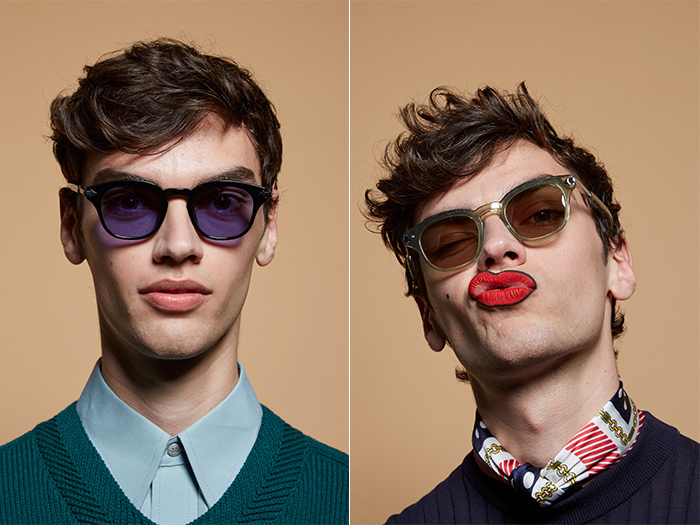 Karen Walker Monumental Visage Collection. Images supplied. 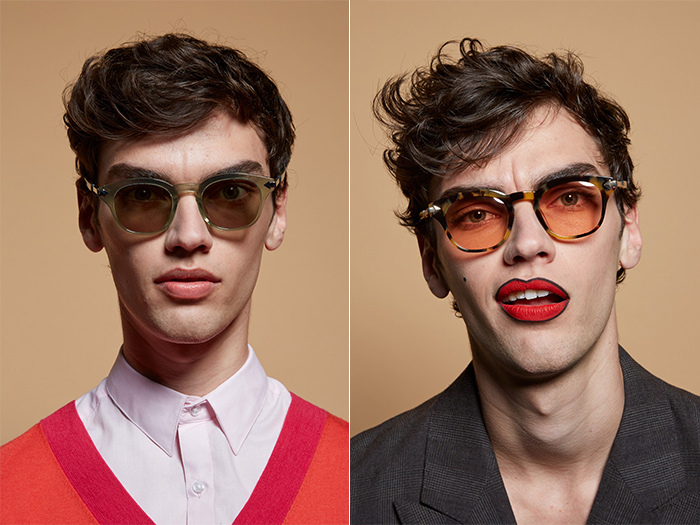 Karen Walker has just dropped the latest addition to her Monumental eyewear range with a new collection called Visage. The clever new pieces pick up on the throwback classicism that was present in the previous collections with shapes, colours and proportions that reference fashion icons and those who push the boundaries. Karen draws inspiration from the art of Jean Cocteau, whose mannish figures were depicted with languid, knowing sensuality. That makes for chic styles that are insouciant, but still subtle with restrained proportions in acetate and metal. Among the new styles is Klee whose mid-century modernist bridge and the tapered point at the hinges revisits Cannes in the 1950s. Next up is square shaped Ali with its metal frames that possesses the spare, economical power of the lines of 1960s mod. 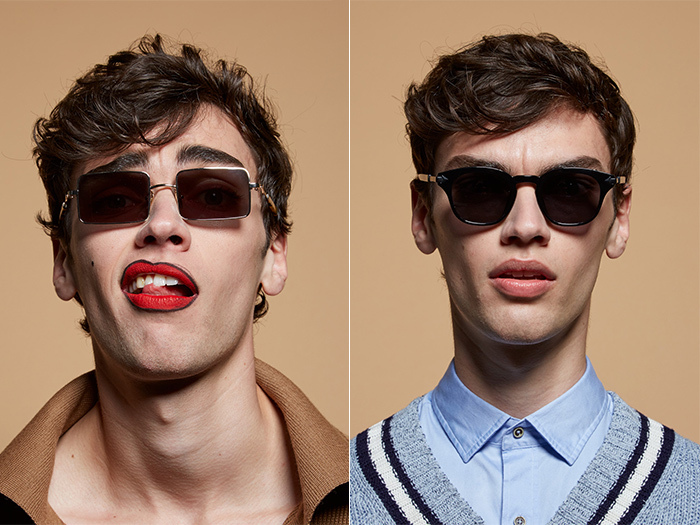 Each of the shapes is available in eye-catching new colours of frames and lenses. Klee mixes up Crazy Tort with a sunset tint lens, black with a blue tint or smoke lens and shiny crystal seagrass acetate with a khaki tint lens. While Ali is in bronze metal with a blue tint mono or black metal with a sunset tint lens. Visage is available now in all Karen Walker stores, karenwalker.com and Monumental by Karen Walker stockists worldwide.